HONOUR GOSPEL MINISTRIES is a registered Religion & charitable Trust. 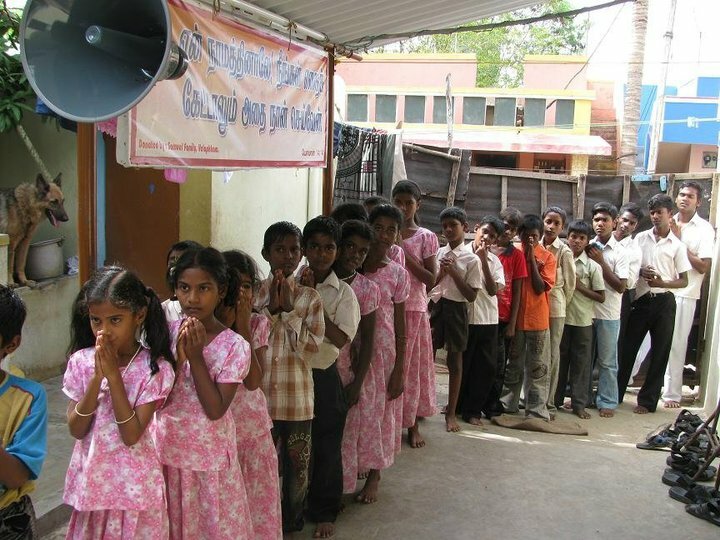 The Founder President of " Honour Gospel Ministries Trust" Pastor M. Anburaj is the Managing Trustee of the Organization. “Because I delivered the poor who cried, and the fatherless who had none to help him. The blessing of him who was about to perish came upon me,” Job 29:12, 13. My Dear Friend in Christ! I greet you in the most highly exalted name of our Lord and savior Jesus Christ. 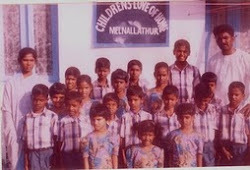 I am Pastor M.Anburaj; I am doing Lord Ministry in India last 12 years. 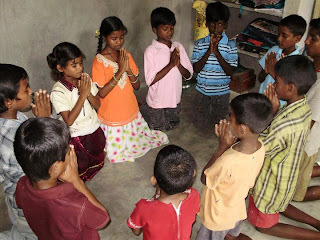 Our Lord has privilege to share the activities of our ministry with you through this way, please read and pray for our ministry and for your kind co-operation for the extension of the kingdom of God in India. May the Lord bless you more. Now, it is not possible to keep the children’s home.If I close the children’s home. 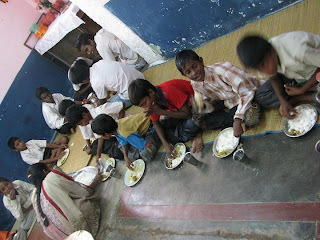 The children will become helpless and destitute. Anyway I was forced to maintain the children home without a break. Every year many orphans children coming asking for admission, but we could not help these children, because we have no proper building and proper support them. 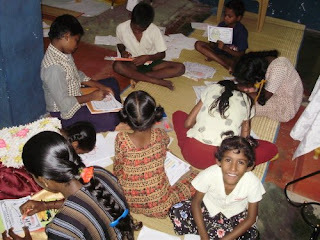 So we are planning and praying with burden to purchase small piece of land and build the orphanage home. 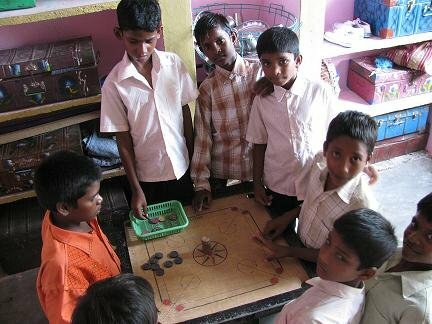 We need financial aid to this orphanage ministry. We are expecting a miracle from the Lord to meet our needs in this regard. So! please pray in your personal prayer about this orphan children. PIN- 602002, T. NADU, INDIA. May the Lord bless you, I am waiting your good reply and your prayers. You can send your gift/ offerings through “Western Union Money Transfer / Money Gram which we can receive within few hours. So, it is easy to get the money easy. If you deposit the money mentioning my Name M. Anburaj (or) Mrs. Sumathi Anburaj and my full address, they will give a secret word and you have to send this word via Email, I will give the word to our local head post officer and get the money within few hours.